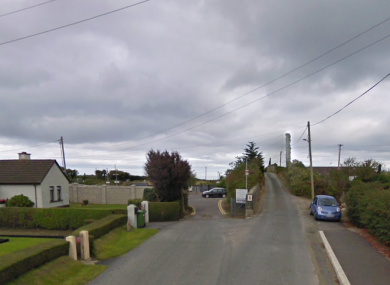 TWO TEENAGE BOYS were hospitalised after an attack in Gormanston, Co Meath last night. The attack occurred in the early evening last night. Gardaí responded to a call of a disturbance on the roadway leading to Gormanston Railway Station. Two 17-year-old boys from Laytown reported being assaulted and required treatment at Our Lady of Lourdes Hospital, Drogheda. Gardaí in Laytown are appealing for anyone who may have witnessed the group either boarding or getting off the train or who were on the train between the two stations last night and who may be in a position to provide any information to gardaí. They are also appealing to anyone who may have been in the vicinity of Gormanston Railway Station which is just off the R132 north of Balbriggan shortly after 4pm to contact gardaí. Any person with information is asked to call 041-9813320 or 01-8010600 or the Garda Confidential Line at 1800 666 111. Email “Two teenagers hospitalised after attack by a large group of men”. Feedback on “Two teenagers hospitalised after attack by a large group of men”.